Manifest your dreams three hour plan – I created this plan to help me create a happier lifestyle after leaving London in 2016. It consists of three parts, delivered by email over 3 hours. Part 1: Releasing the previous twelve months + dreaming big for the year ahead, with a guided manifestation meditation audio. Part 2: Be. Do Have. Clarity listmaker to help you choose and stay focussed on the experiences that will bring you joy. Part 3: Your vibe attracts your tribe: Re-imagine your relationships in order to attract your sacred circle. For years, I got sucked into the merry-go-round of consumerism and consumption at Christmas. My life changed when I realised I don’t actually have to go out on New Year’s Eve. A few years later, my approach to Christmas changed completely too. Now my annual ritual involves self-care, solitude and creativity. Christmas is relaxing and New Year’s Eve is a night I look forward to. Call me an introvert; I just find a sense of peace and magic by staying at home. Far from feeling old – I feel free. Winter is a this powerfully symbolic time for introspection, rest and reflection. It’s a fallow period is where new ideas and inspiration are born. If you follow the flow of nature and tend to your inner world, you create fertile ground for spring blossoms, summer blooms and a rich autumn harvest. This mid-winter retreat atmosphere can be re-created at any time of year. In terms of following natural cycles, Sunday is usually the best day because it’s energy most matches the energy of Winter. (Monday and Tuesday the energy of Spring, and so on). I created these planners on the cusp of 2016/17 and have been using them ever since. Get clear on exactly what you need to let go of in order to create more goodness. Get clear on exactly what goodness you want to attract more of. Fast forward yourself into the manifestation mindset. 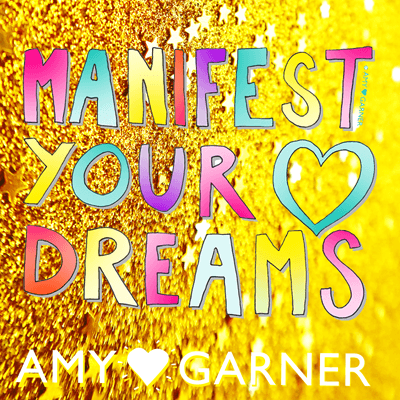 Sign up for instant free access to my own manifestation + planning tools. ​​Create ​a manifestation plan​ to keep you focused + attract joy​. ​Magical ​worksheets + meditation delivered over ​3 hours​.